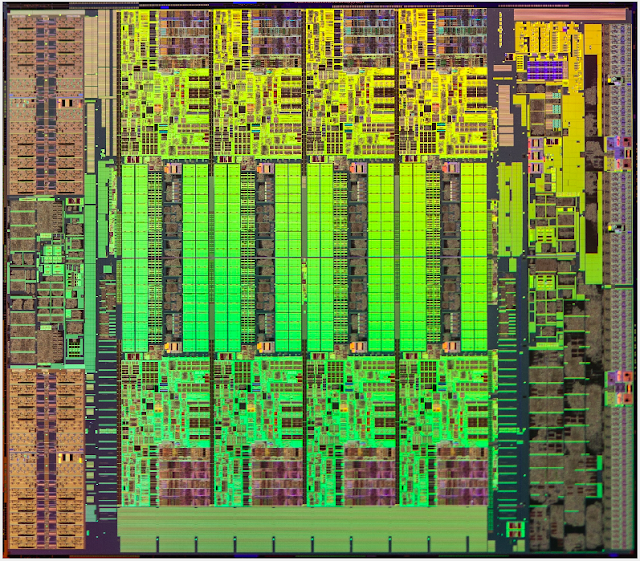 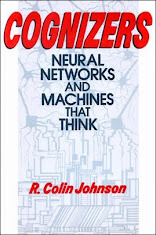 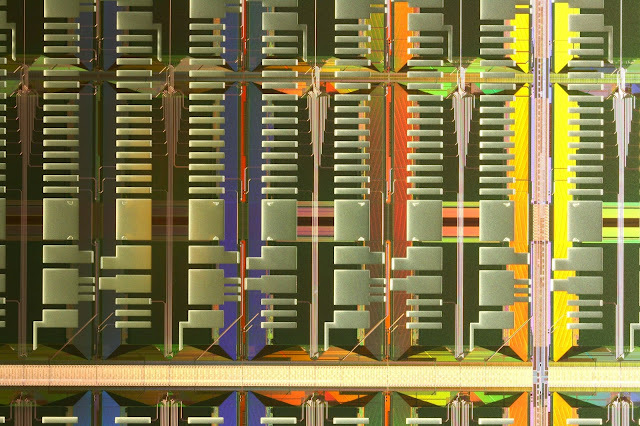 #SUPERCOMPUTERS: "Electronic Brain Promised by 2023"
Junction of four HICANNSs (High Input Count Analog Neural Networks) inside a reticle on a wafer containing many HICANN circuits. Junction of four reticles on a post-processed HICANN (High Input Count Analog Neural Network) wafer within the BrainScaleS project and will be used as a neuromorphic physical model. 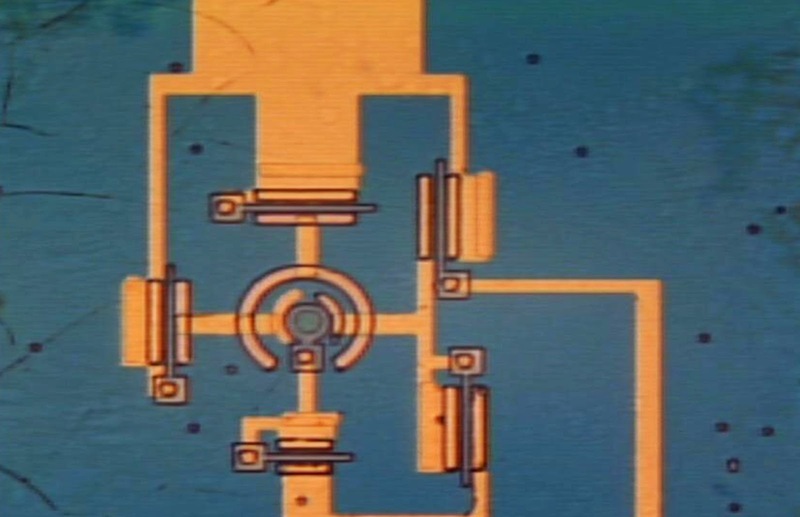 Junction of four reticles on a post-processed probe-card wafer used to verify the final post-processing method for power tests of the wafer module. 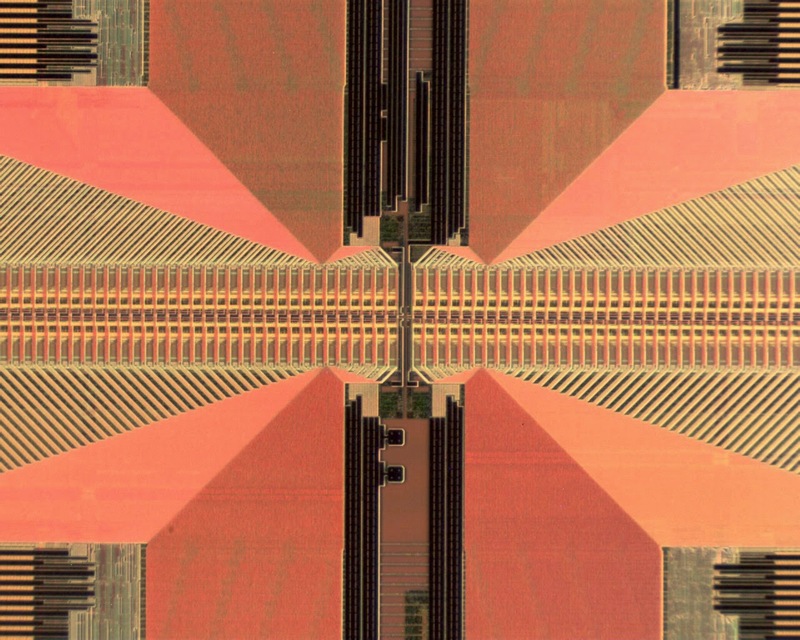 #MATERIALS: "IBM Grows Wafer Scale Grahene"
IBM has not only perfected a method of growing wafer scale graphene as a potential material for the post-silicon era, but has found a way to use it today to dramatically cut the cost of GaN LEDs. A four-inch wafer of graphene successfully transferred to a silicon wafer. 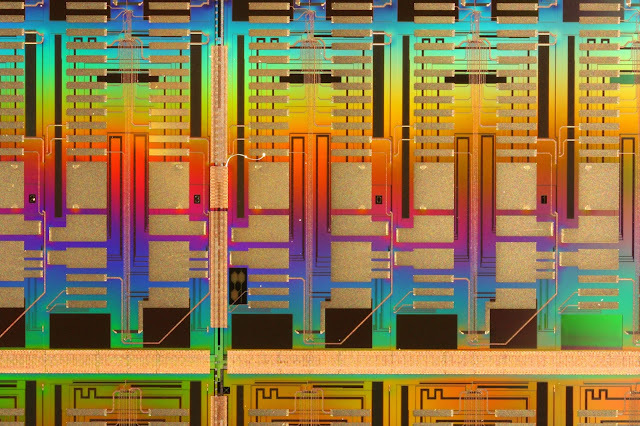 Fairchild aims to pioneer the 21st century by putting together smart modules that solve problems better for energy efficiency, mobility and the cloud. 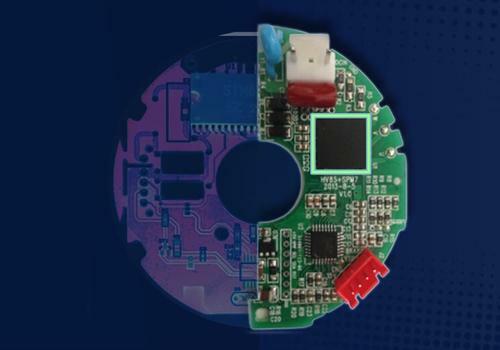 As an example of Fairchild's modernization, it is now fabricating complete compact, high-efficiency, cost-effective modules aimed at driving up quality while driving down costs to its customers. 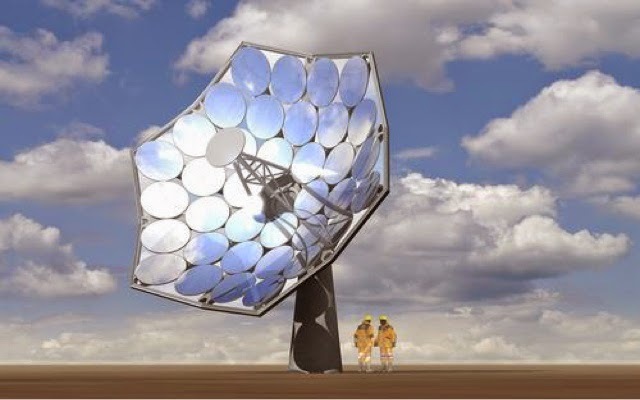 #ENERGY: "IBM/Airlight Beat Chinese PV with Higher Tech"
This solar dish produced up to 20 KW thanks to a collaboration between Airlight Energy, which has perfected low-cost solar concentration to 2,000X, and IBM, which has perfected water-cooling chips down to 105 degrees that would otherwise be driven up to 1,500 degrees. 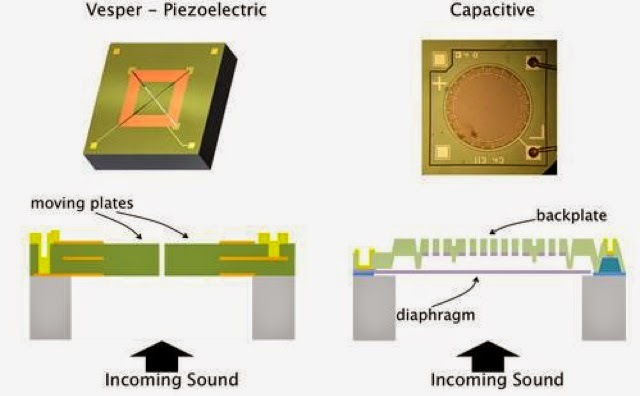 #MEMS: "Piezoelectric MEMS mics Seem Destined to Take Over"
Instead of a traditional round diaphragm like capacitive microphones use (right) piezoelectric microphones use a square block of piezoelectric material (aluminum nitride, green) divided into four triangles (along the X from corner to corner) which stretch and contract--but never touch--thus creating an ultra low-noise signal picked up by the metal (yellow and gold) electrodes. 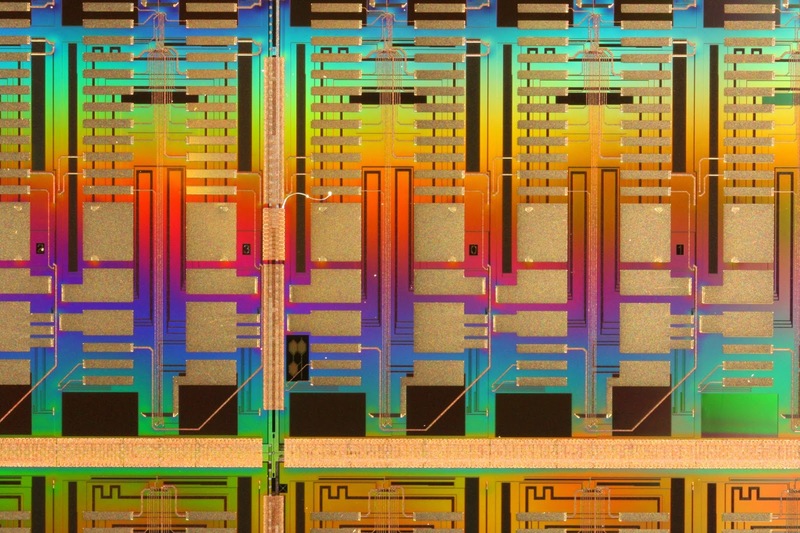 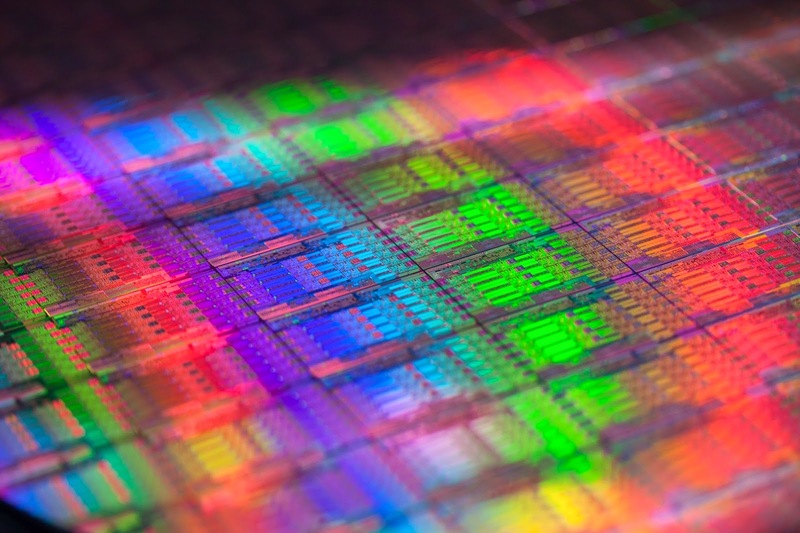 #CHIPS: 10 Best Bets for Next Gen Memory"
#MATERIALS: "No End to Moores Law with III-V Gallium Arsenide Materials"
An optical emitter can be easily added to a III-V chip to make on-chip communications between electronics travel at the speed of light. 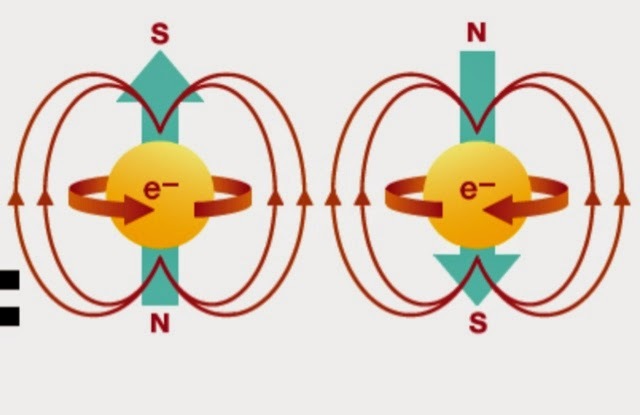 A III-V ring oscillator in more precise, burns less power and uses fewer parts than silicon oscillator. 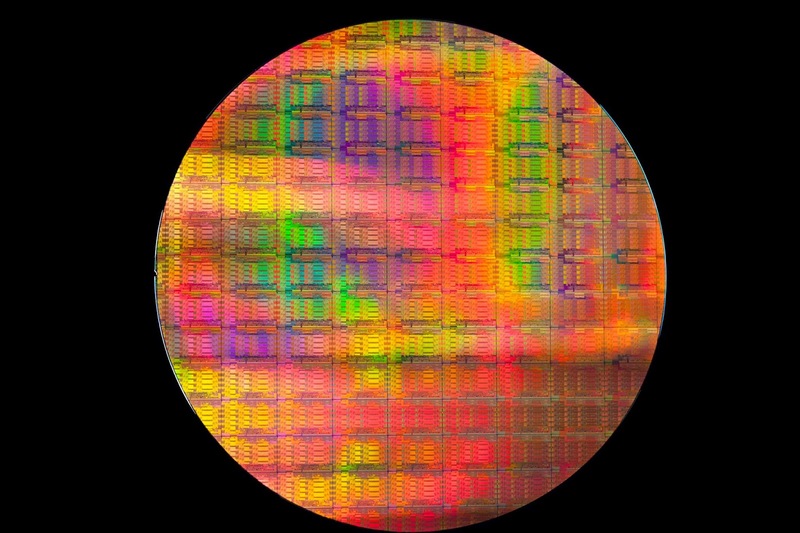 #CHIPS: "Intel Xeon Processors Outdistance Competition"
#CHIPS: "Intel's Core M Powers 2-in-1 Tablet/Notebooks"
Intel's 14 nanometer Core M processors are manufactured on 12 inch wafers. 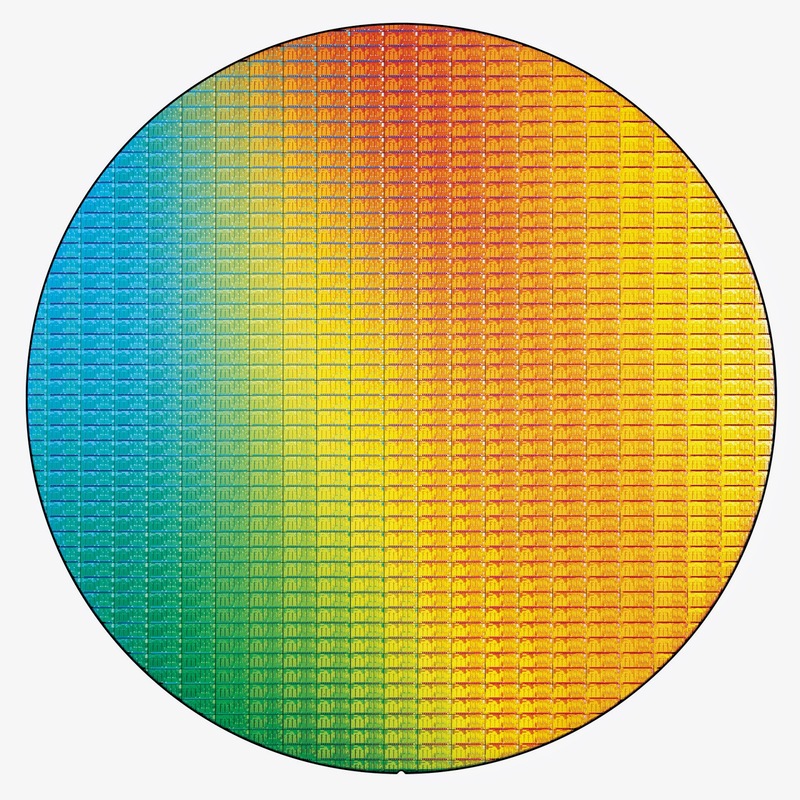 The Core M is a dual-core processor with integrated graphics and all peripherals on a single SoC. 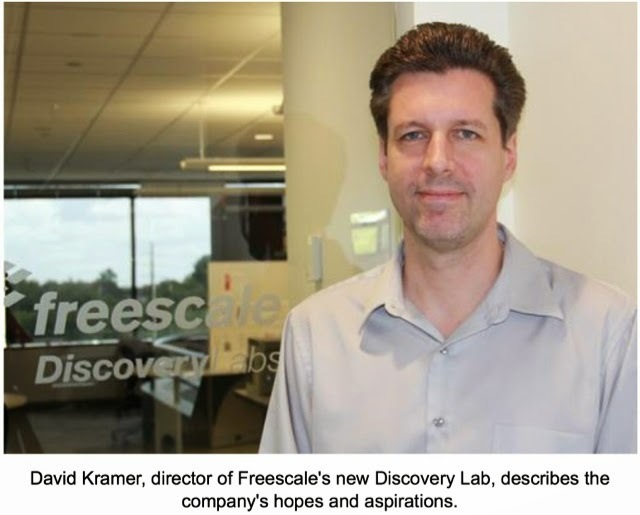 #CHIPS: "Engineers Wildest Dreams Pioneer Future at Freescale DiscoveryLab"
#DISPLAYS: "Touchscreens Speed Access with Gestures on Blank Screens"